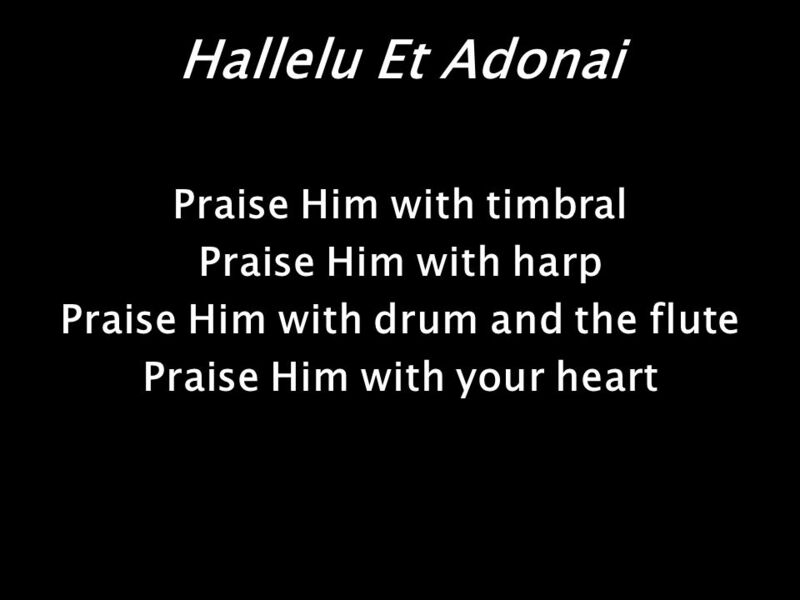 Hallelu Et Adonai Praise Him with the cymbal Praise Him with the dance Praise Him with the shofar Praise Him with your hands. 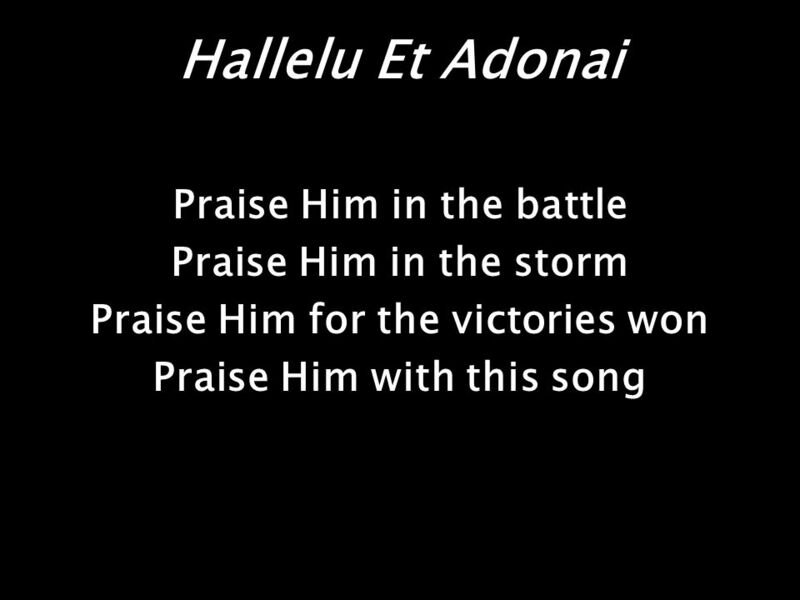 Download ppt "Hallelu Et Adonai Praise Him with the cymbal Praise Him with the dance Praise Him with the shofar Praise Him with your hands." He is exalted, the King is exalted on high I will praise him He is exalted forever exalted And I will praise His name He is exalted - V.
God said “Set my people free and let them go” God said “Set my people free and let them go” God said “Set my people free and let them go” “Into the Promised. Let's just praise the Lord, praise the LordLet's just praise the Lord, praise the Lord Let's just lift our hearts to heavenLet's just lift our hearts to. Mighty Is Our God Mighty is our God, Mighty is our King, Mighty is our Lord, Ruler of everything! Mighty is our God, Mighty is our King, Mighty is our. ‘We praise until the spirit of worship comes, we worship until the Glory comes and then we stand in the Glory.’ Ruth Ward Heflin. PRAISE AND WORSHIP LIFT UP YOUR HEARTS IN PRAISE. It’s Worship Time!. Fields of Grace There's a place that I love to run and play There's a place that I sing new songs of praise. 1 Come, let us sing for joy to the LORD; let us shout aloud to the Rock of our salvation. 2 Let us come before him with thanksgiving and extol him with.